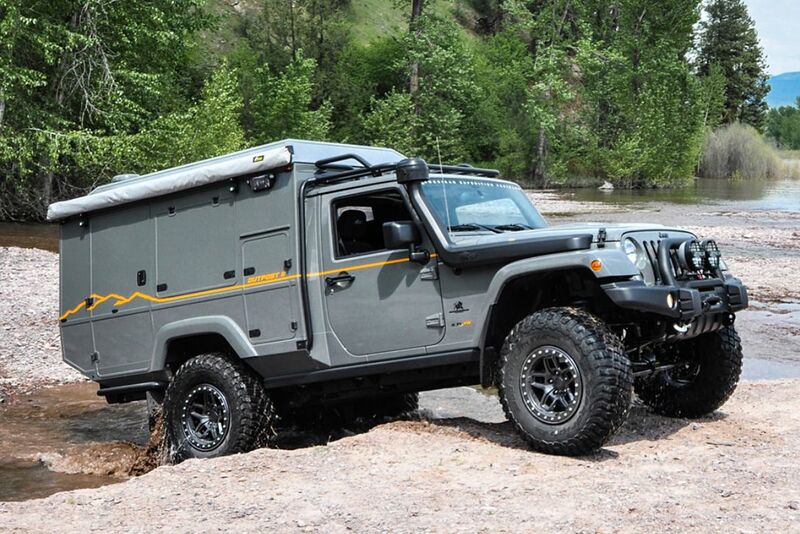 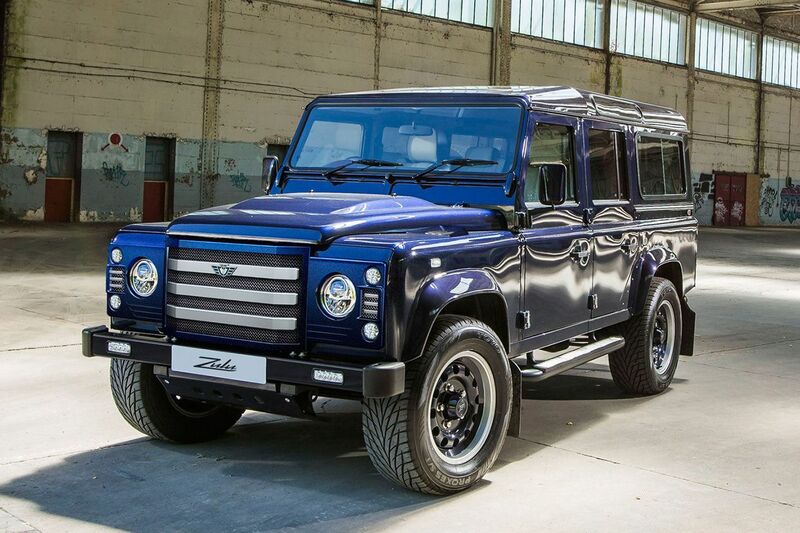 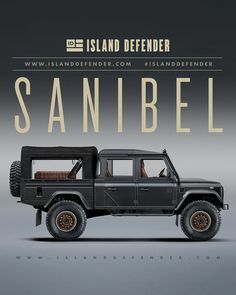 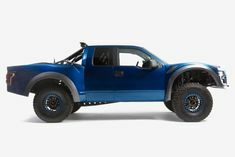 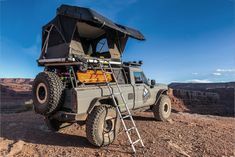 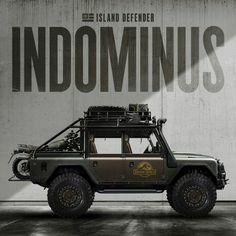 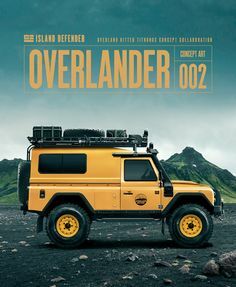 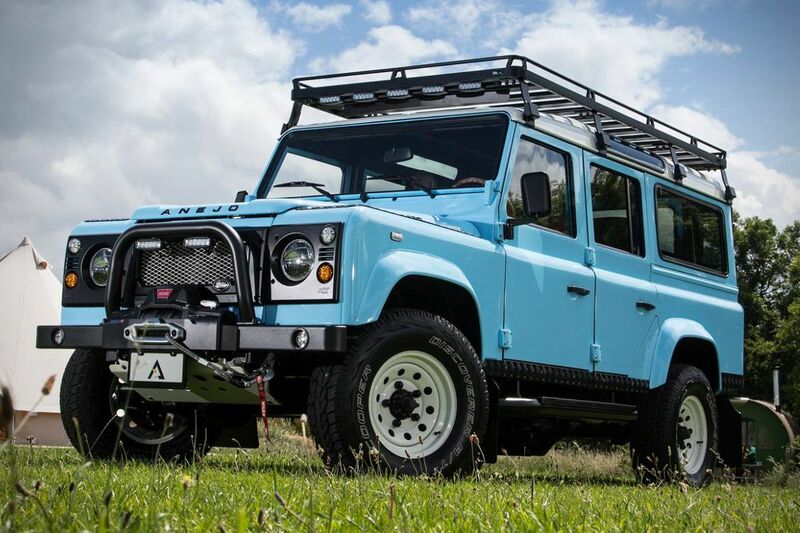 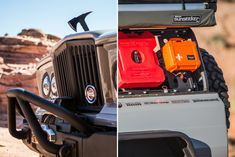 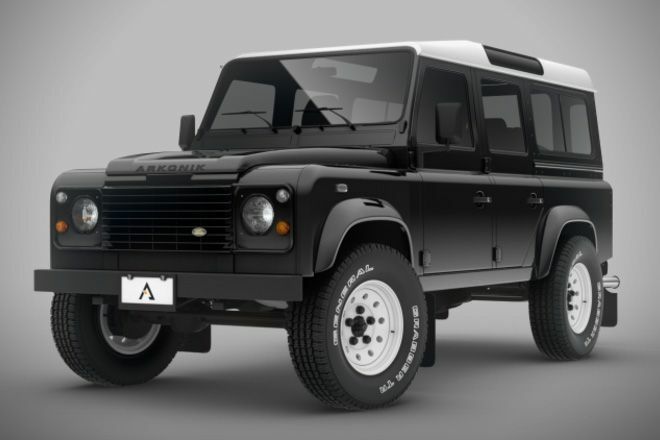 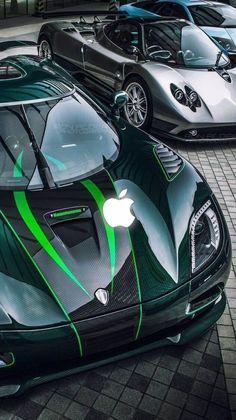 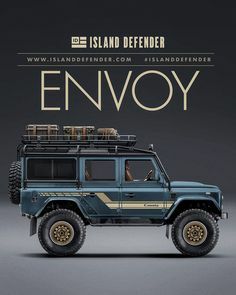 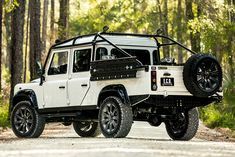 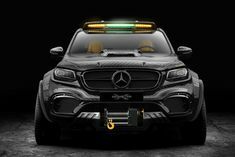 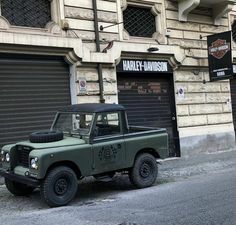 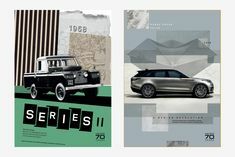 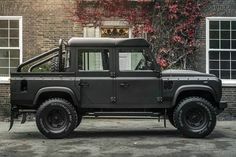 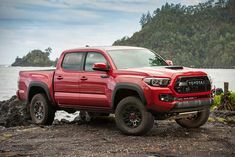 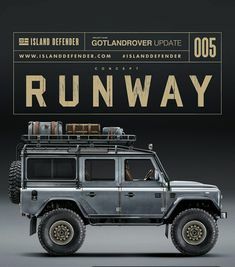 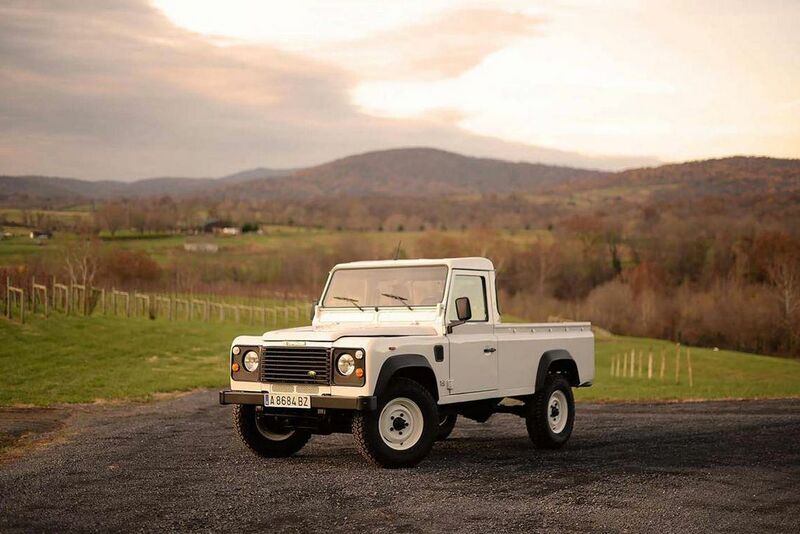 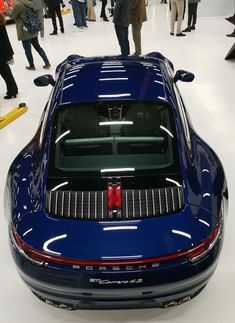 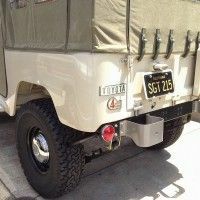 Markus Hammarberg on Instagram: “Someone asked me the other day; “If you had to sell all your Land Rovers and could only keep one, which one would you keep? 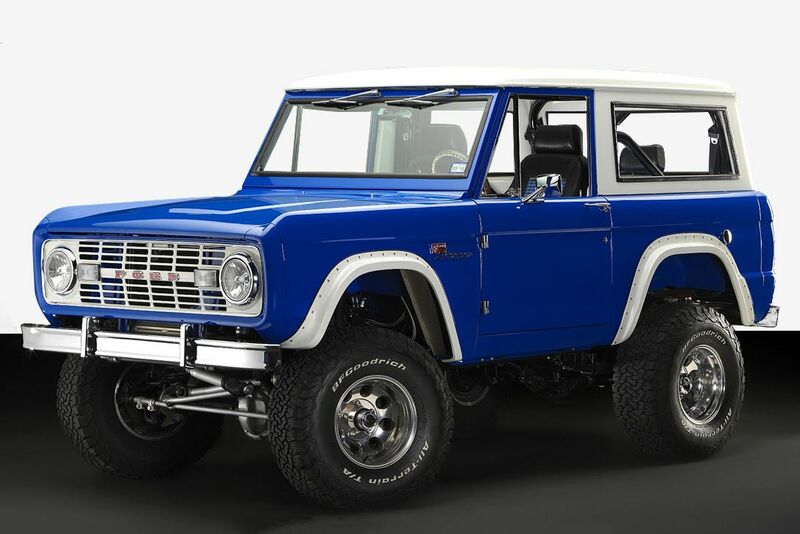 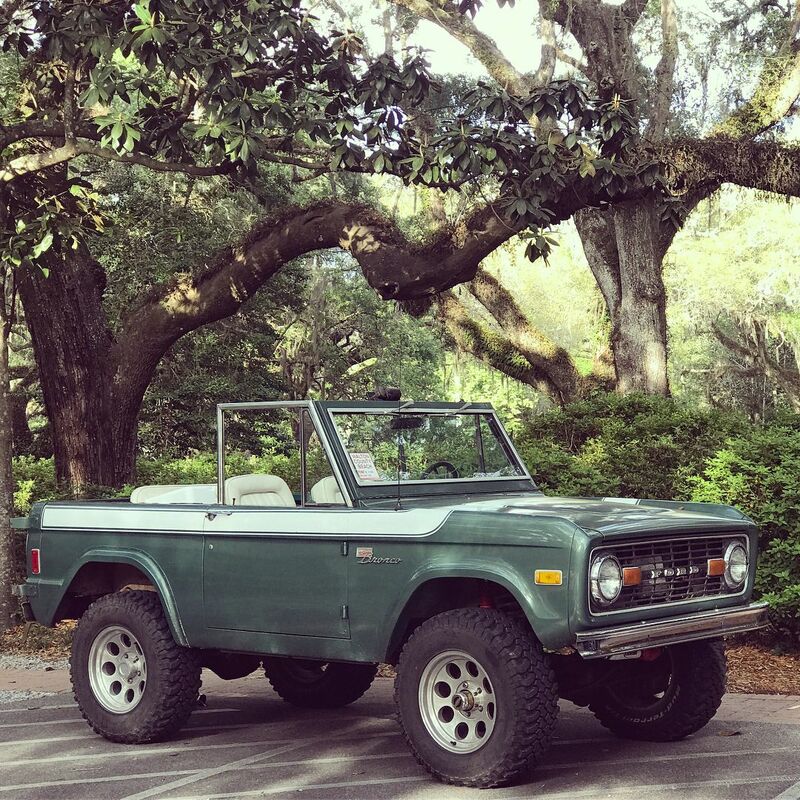 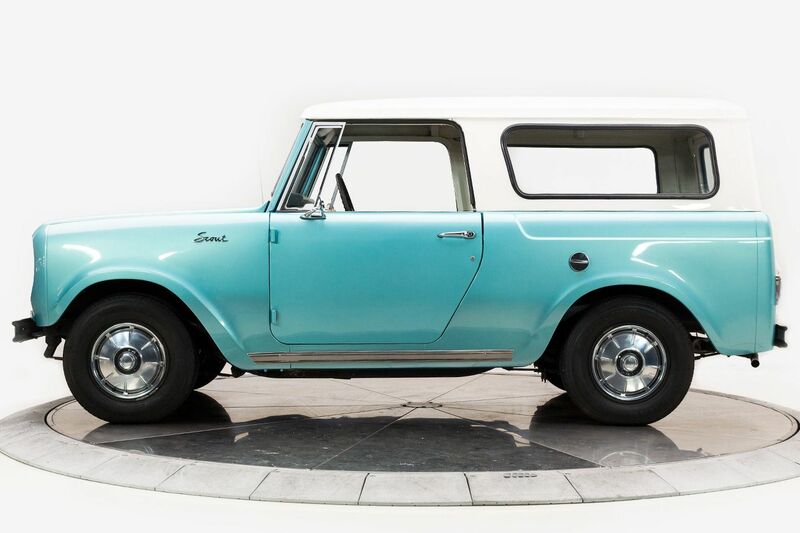 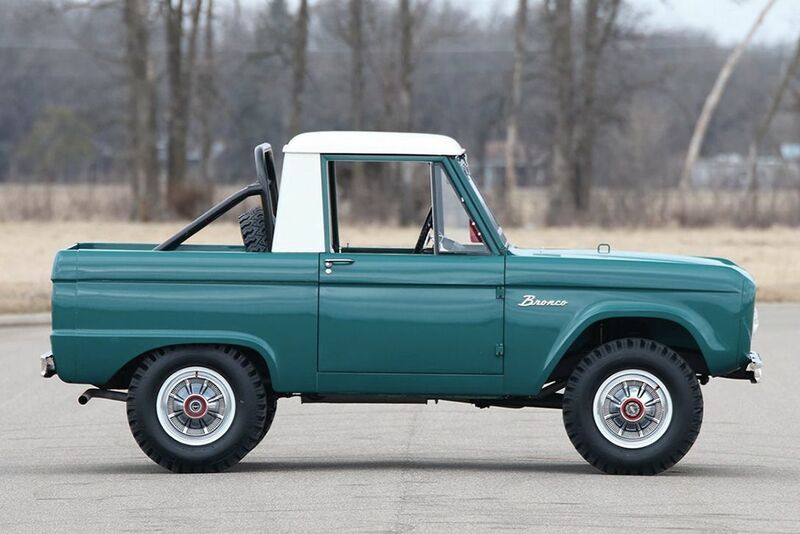 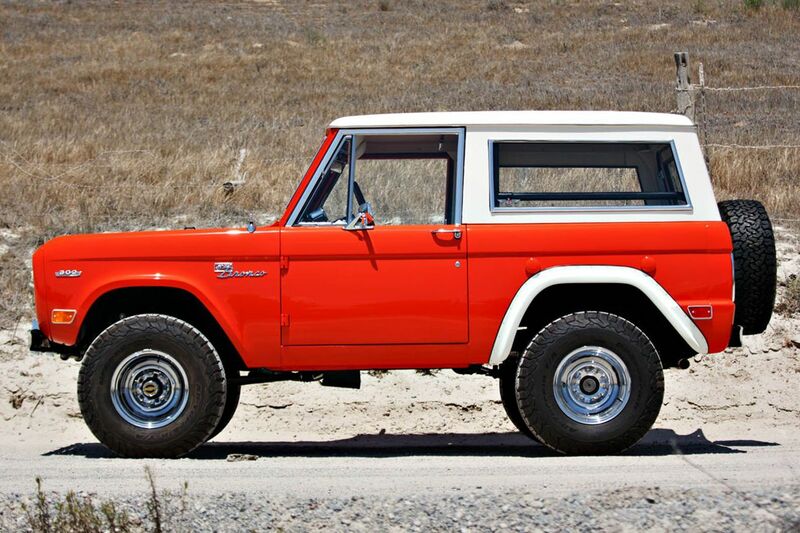 1969 International Harvester Scout 800A A perfectly preserved one-of-a-kind "
FJ40 soft top. 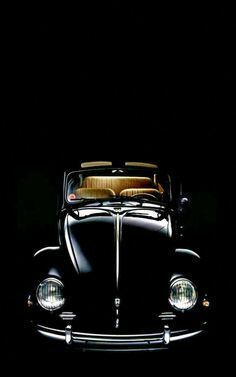 (Beige/Black. 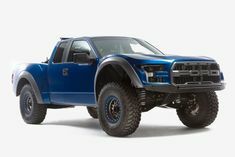 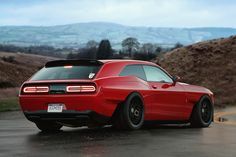 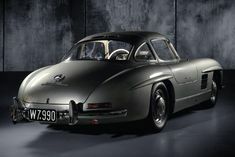 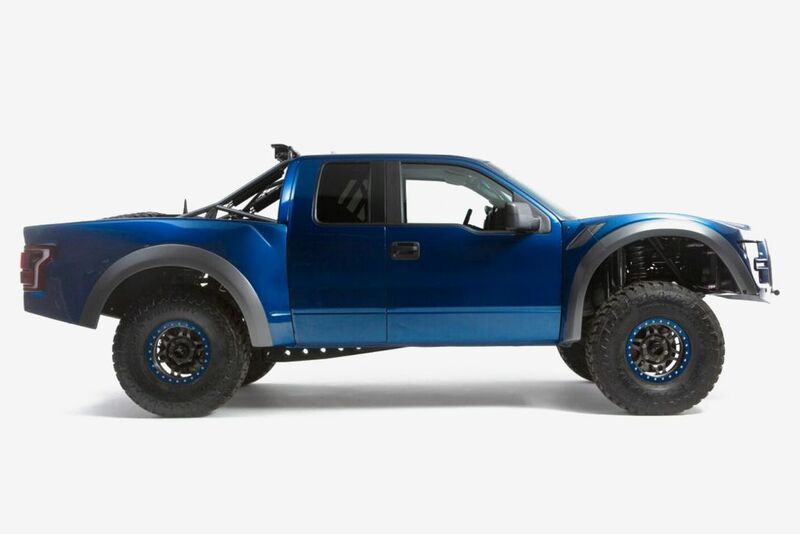 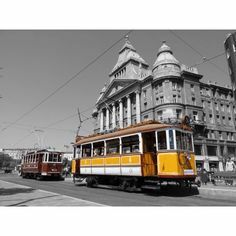 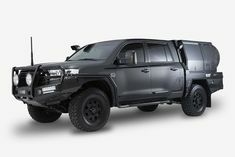 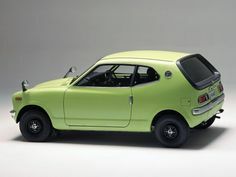 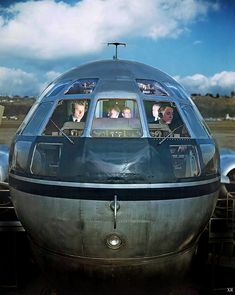 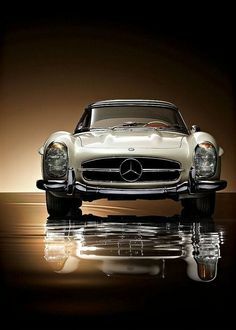 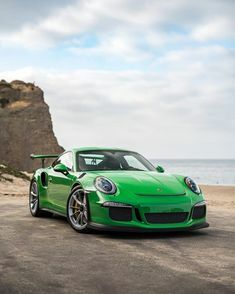 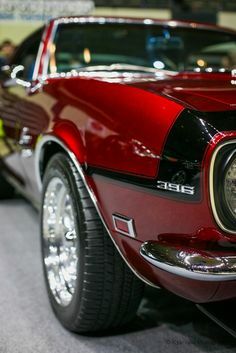 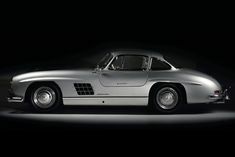 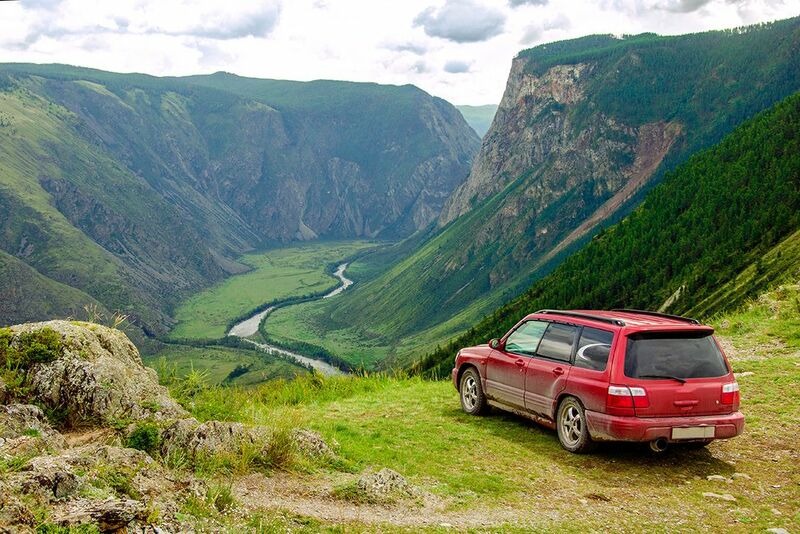 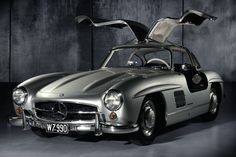 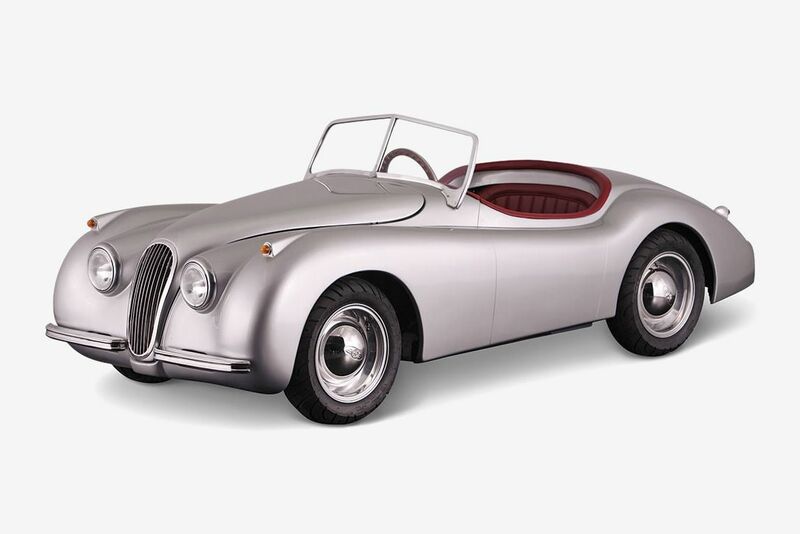 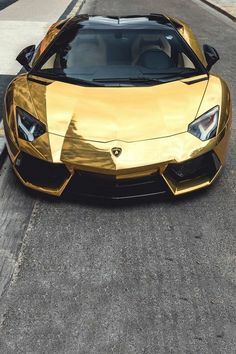 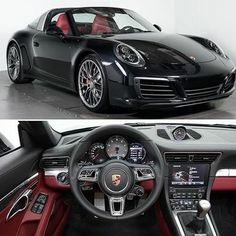 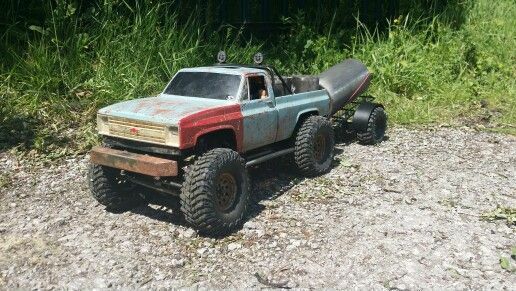 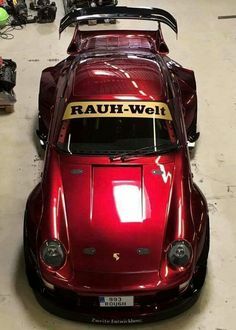 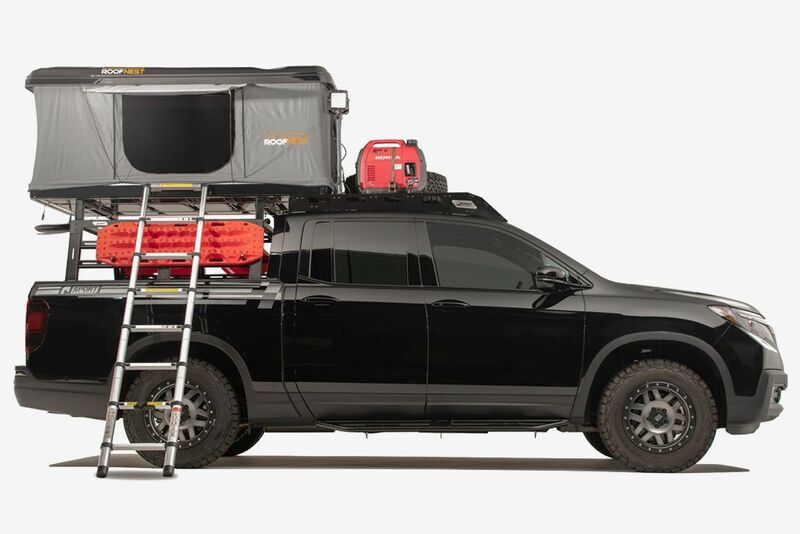 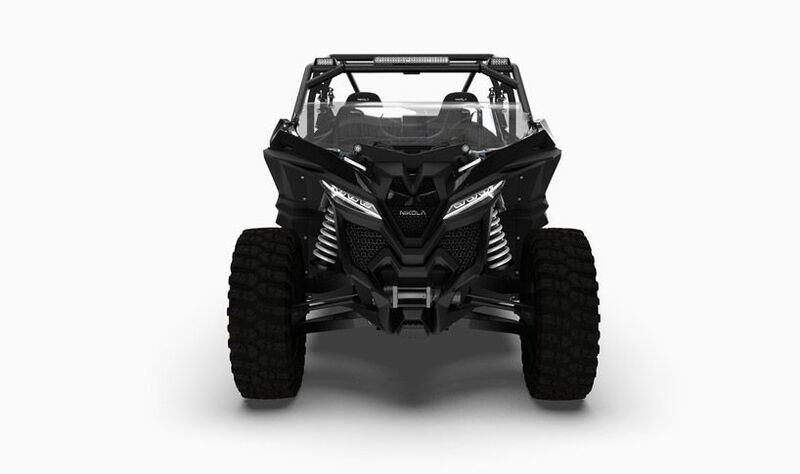 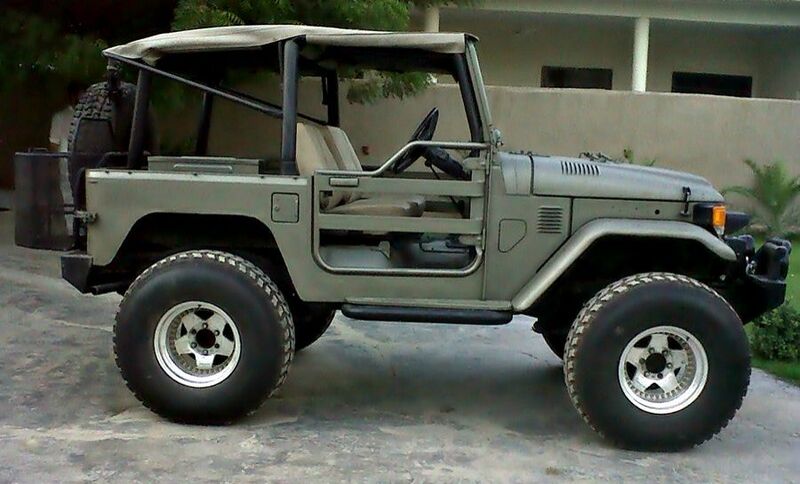 Tinted/Clear windows) FREE SHIPPING Worldwide ! 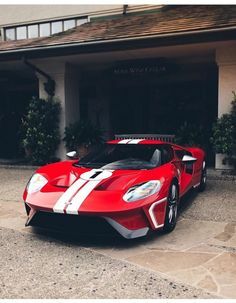 Red Ford GT 2017 - There's a new sheriff in town. 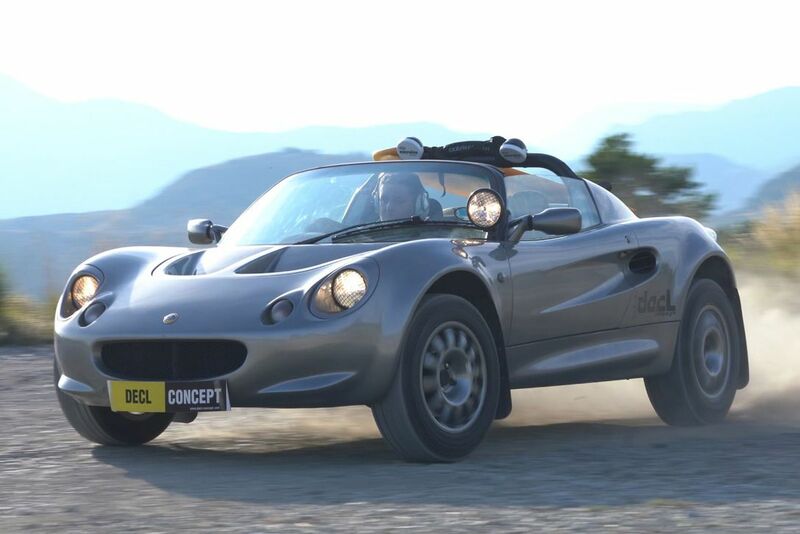 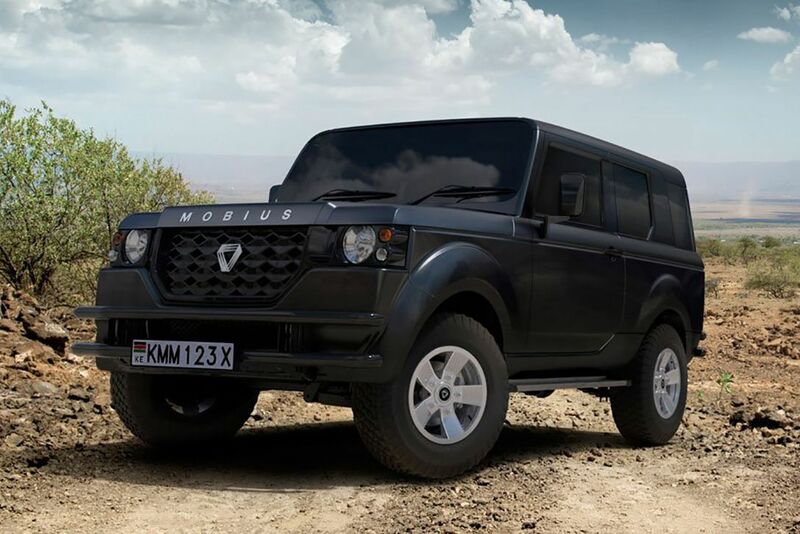 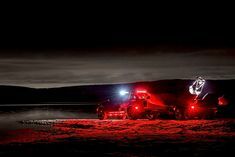 Lotus Elise Safari Concept Car A lightweight swift sports car transformed to decimate rugged roads. 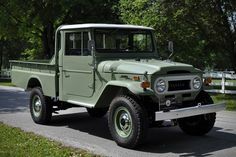 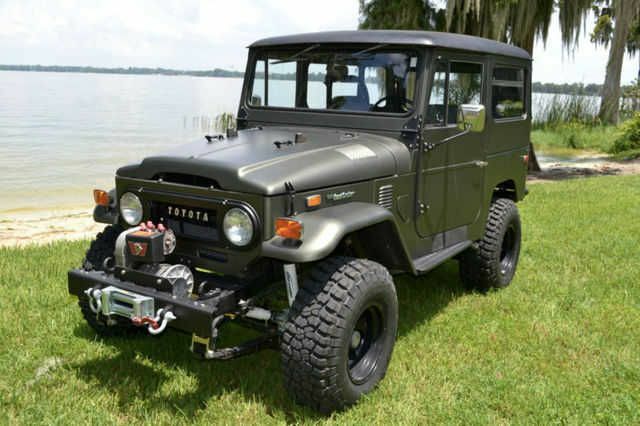 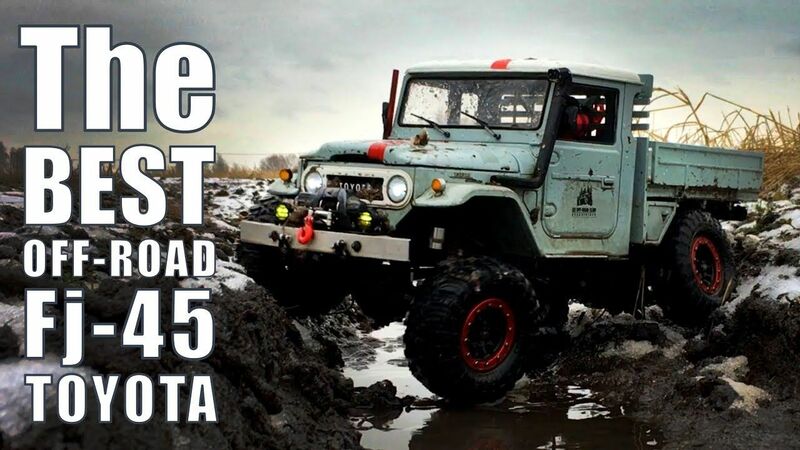 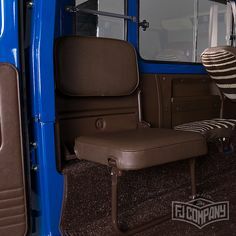 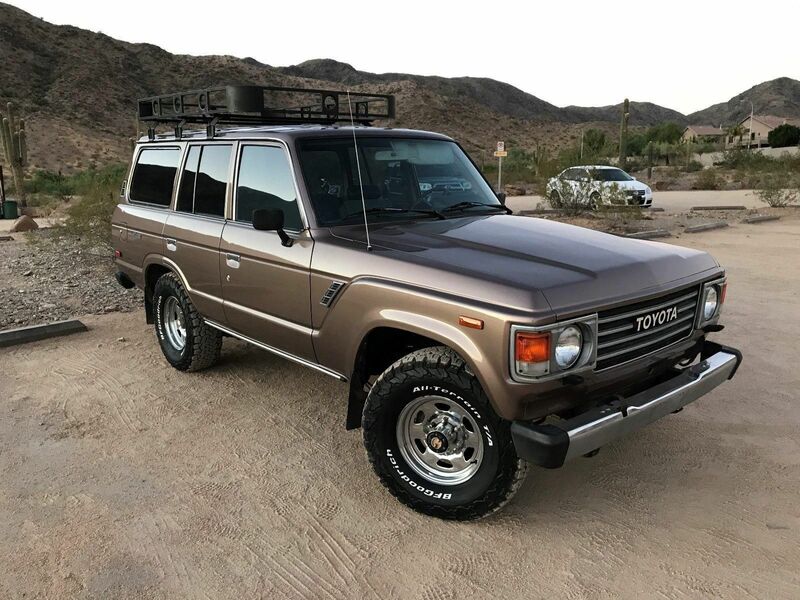 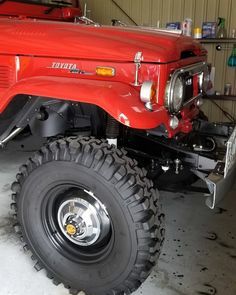 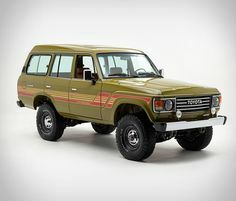 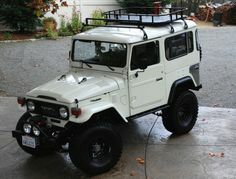 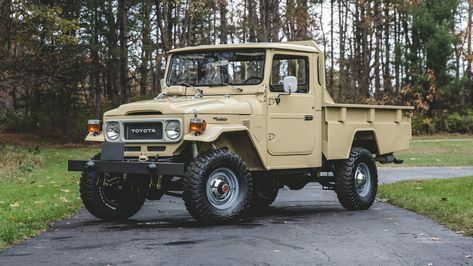 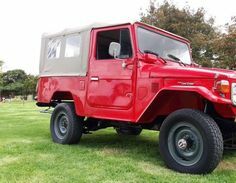 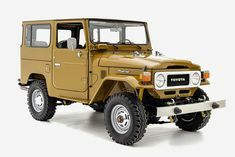 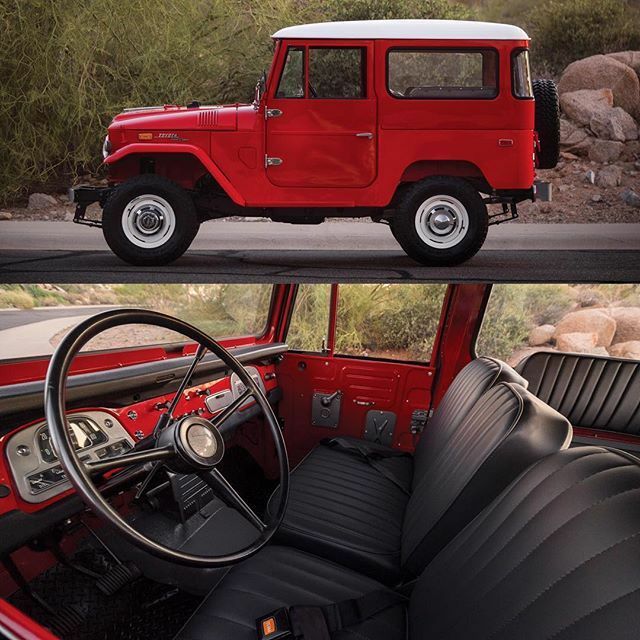 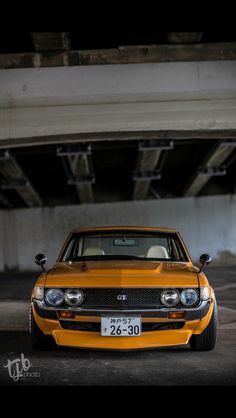 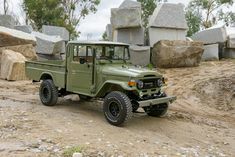 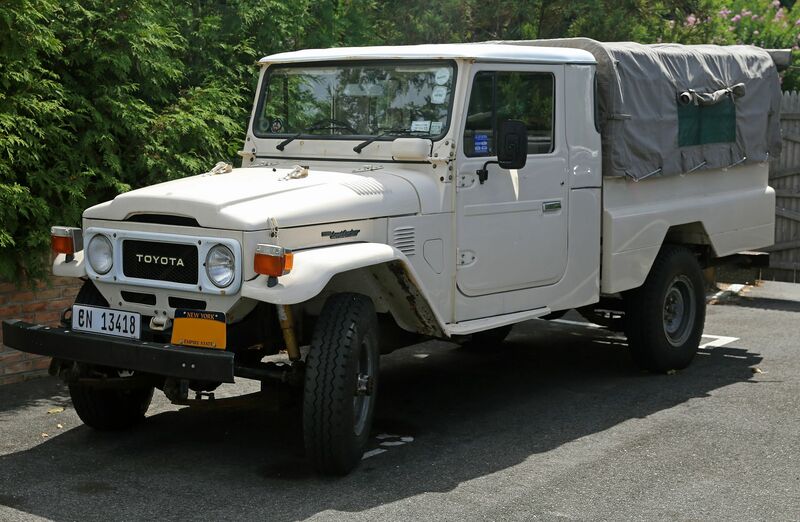 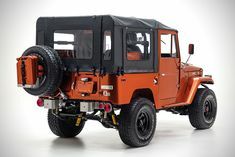 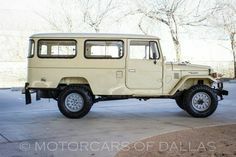 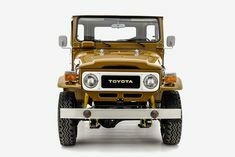 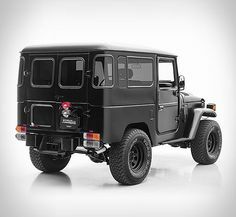 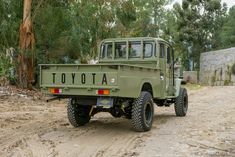 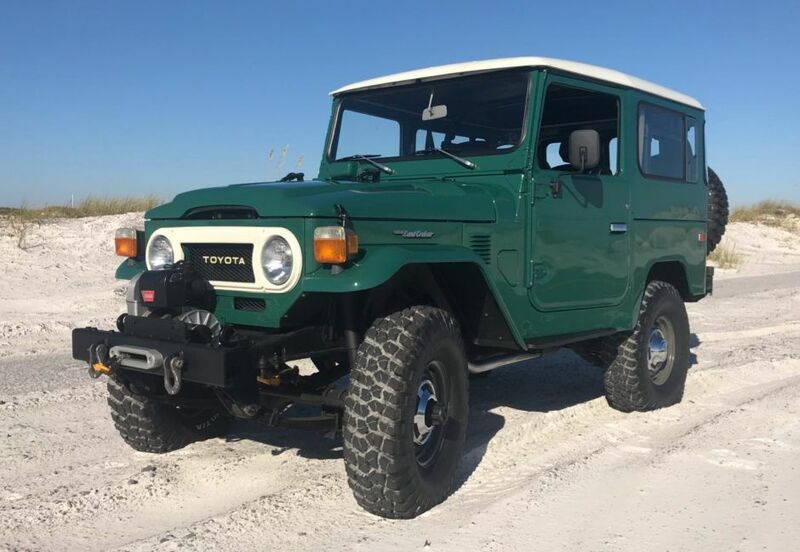 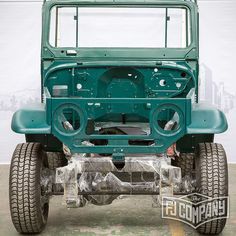 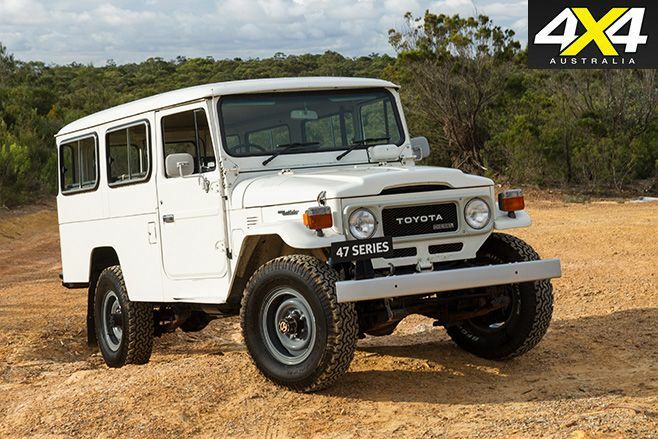 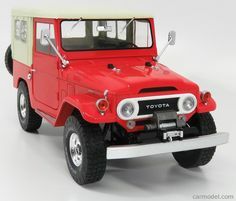 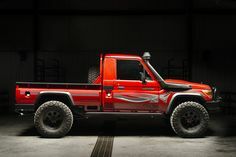 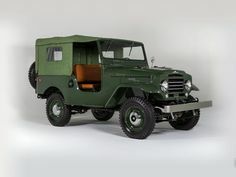 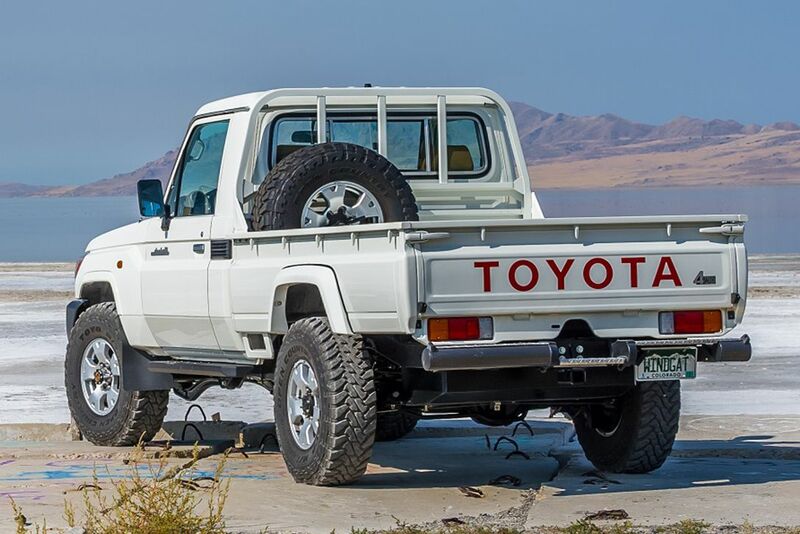 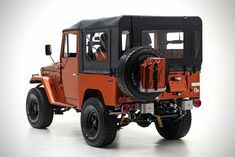 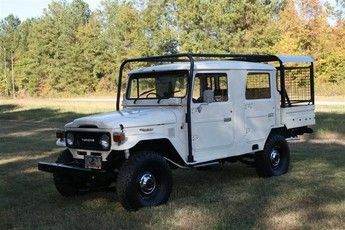 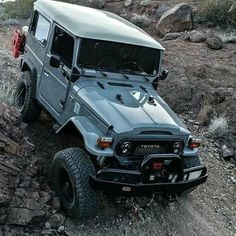 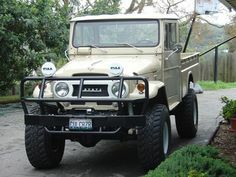 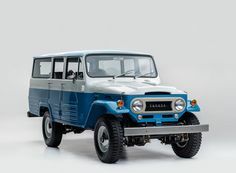 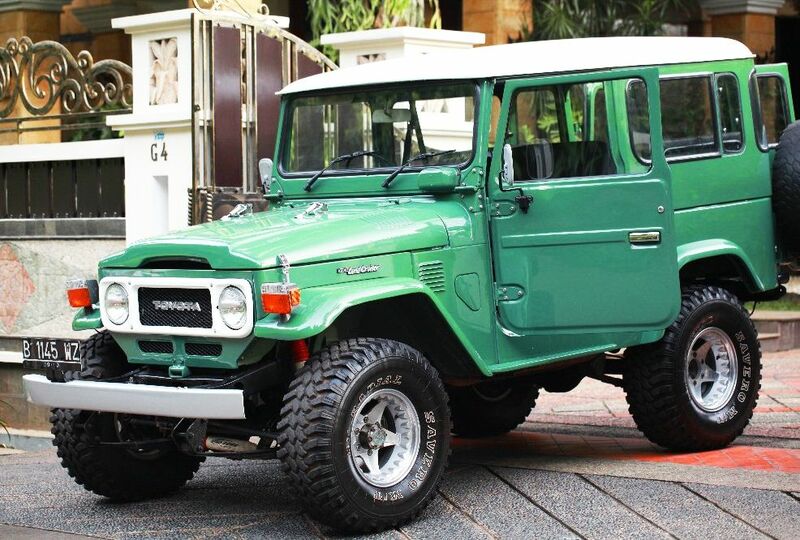 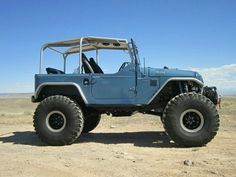 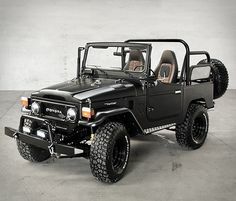 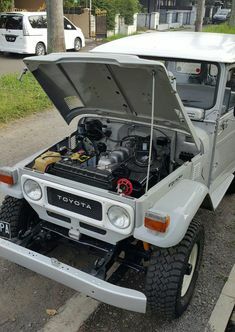 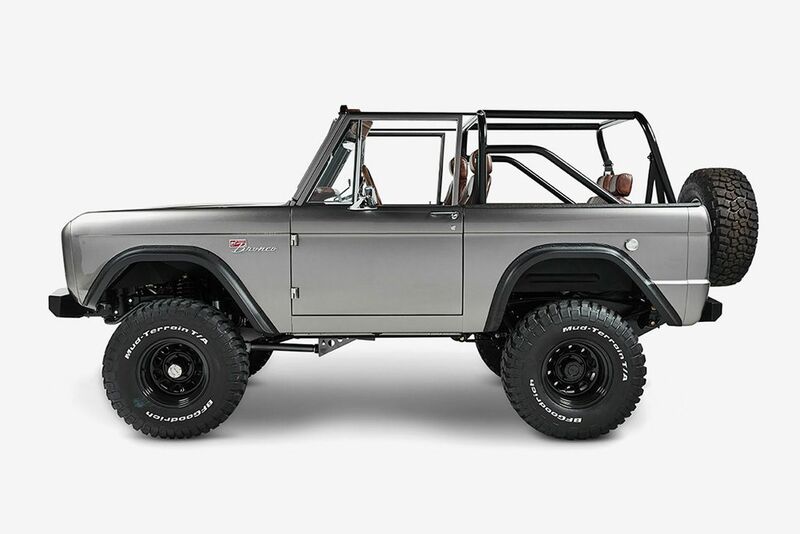 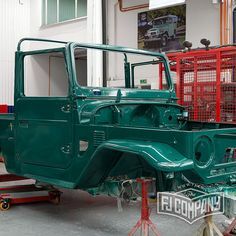 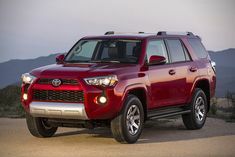 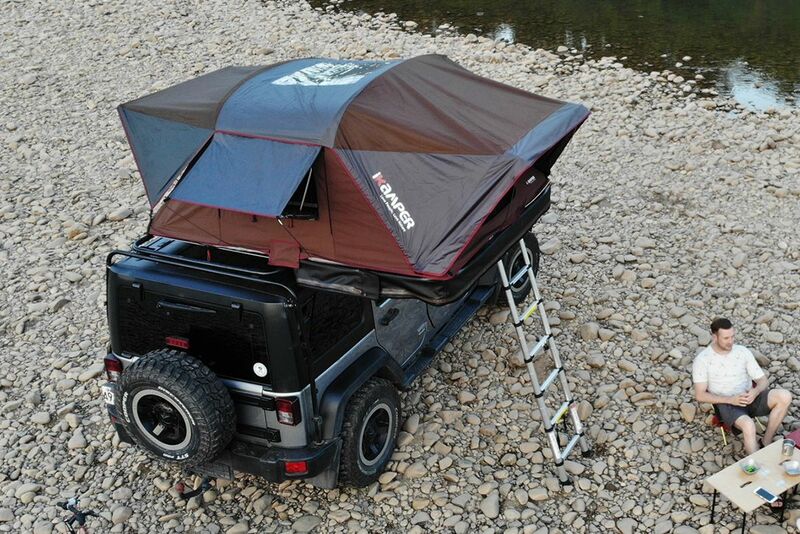 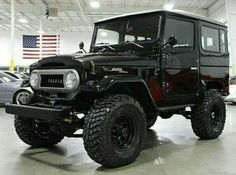 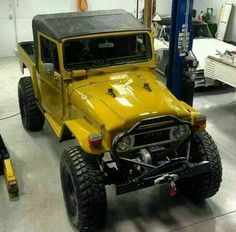 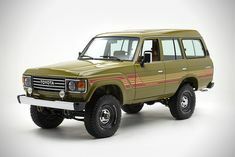 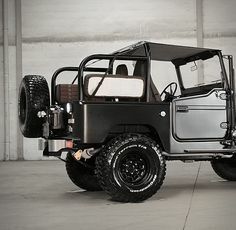 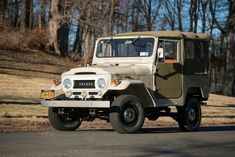 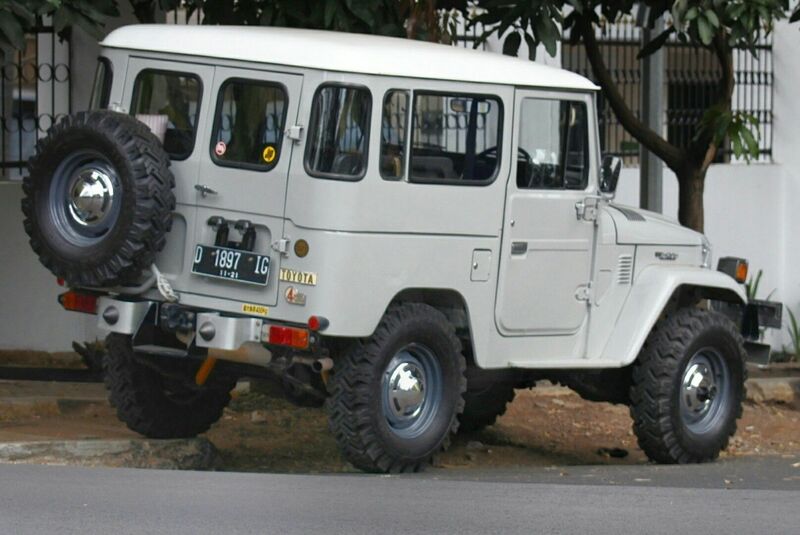 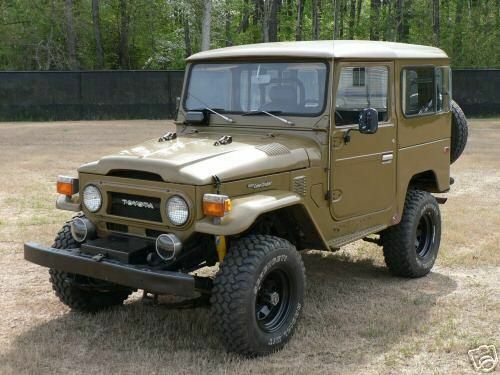 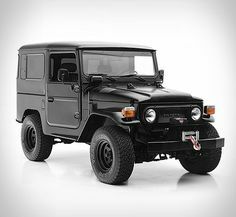 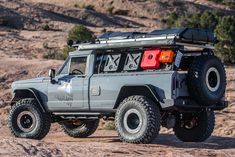 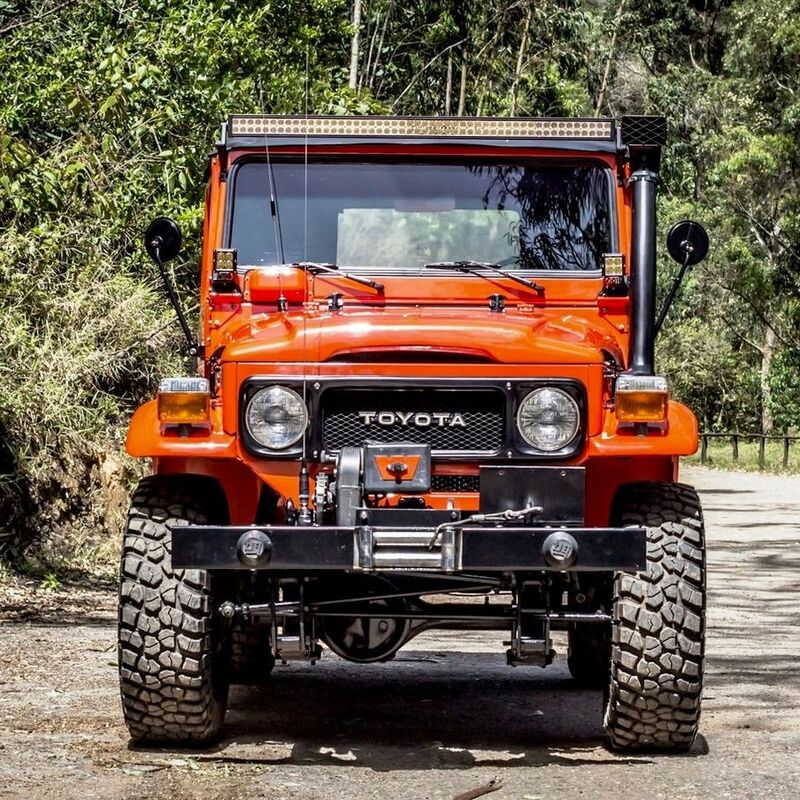 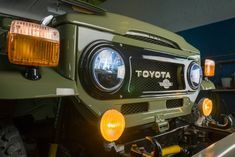 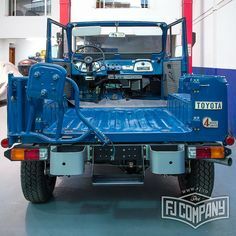 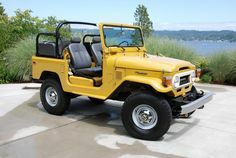 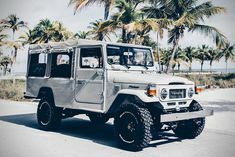 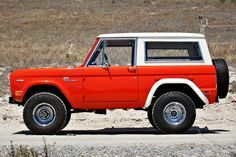 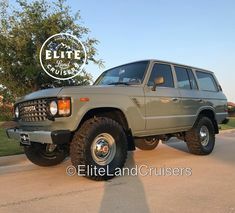 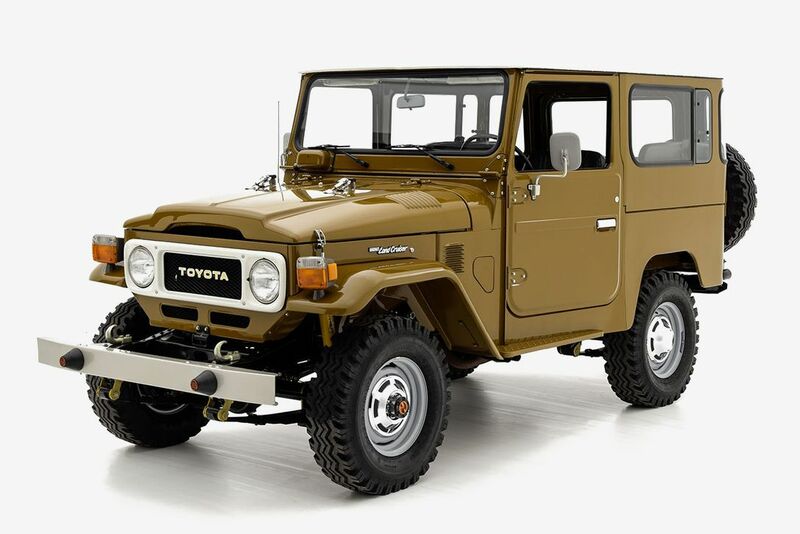 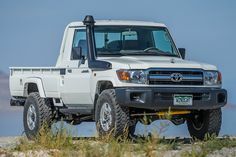 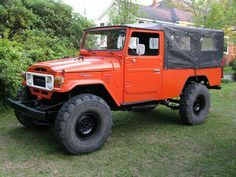 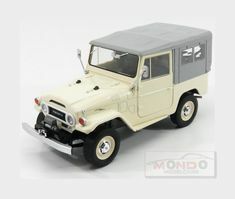 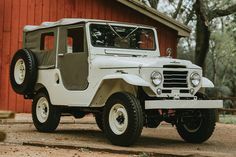 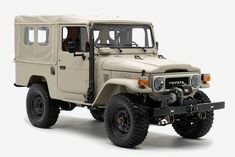 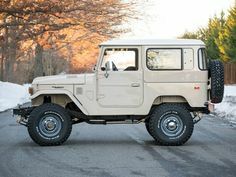 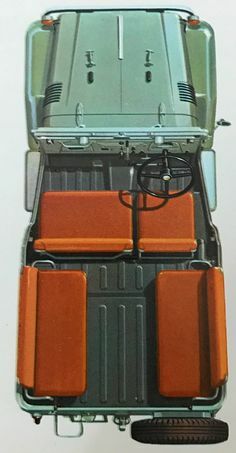 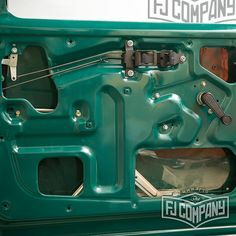 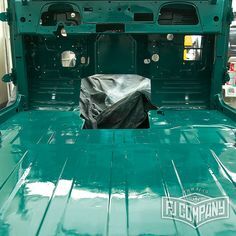 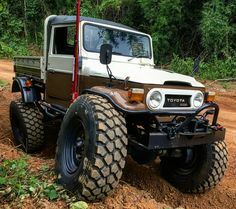 1966 Toyota Land Cruiser (factory soft top-restored) | Land Cruiser Of The Day!